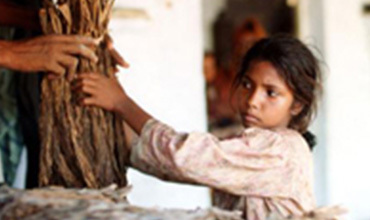 1 in every 10 children are child labourers, losing his/her childhood, pushed out of school, exploited and abused. The challenge is tough. But a minute of your time, a little support and contribution is all that it takes to turn it around. You can support us in our efforts to implement long-term, sustainable initiatives to end child labour for all children and promote education. 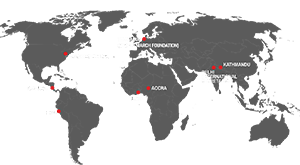 Global March Against Child Labour relies completely on voluntary contributions from Governments, International NGOs, Private Foundations and Individuals like you. 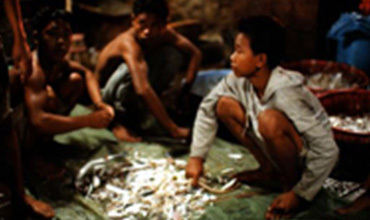 Donate now and help us take children out of hazardous labour, trafficking and slavery today! 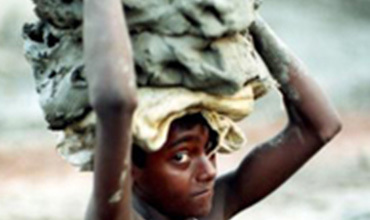 Andrew is a child labourer and earns only a meagre amount to make his living. He has been out of school for years now and it is very unlikely that he will ever see the face of school or get on in life. Your regular support to us can end this misery of thousands of children like Andrew. Donate today and help us fight for the right of every child to be a child and enjoy his freedom and human rights. Your single donation can make a huge difference in our work for ending child l abour, slavery and trafficking. Donate now so that we can strengthen our movement and bring back the lost childhood for thousands of children. Giving in memory of your loved one is one of the greatest ways of celebrating their life and giving back to society. Every gift you make means more than just a usual giving- it brings hope and a stronger voice for fighting for the rights of children. Your support helps us and carries on the legacy of your loved one in giving back to the society.